PETALING JAYA: A group of Petaling Jaya residents and NGOs are demanding that the Petaling Jaya City Council (MBPJ) reforms the way it plans and monitors its annual budget. At a press conference today, My-PJ volunteer Assistant Professor Jeffrey Phang said the group wanted MBPJ to be more transparent and accountable in the preparation, execution and monitoring of the budget. My-PJ consists of several non-governmental organisations and residents’ associations in the area. Phang lamented the lack of communication, participation of residents, clarity and proper planning in developing the budget. At present, he said, MBPJ councillors were not given sufficient time to give their feedback on the budget, while residents were not asked for their views, except for their budget wish list. He said, more importantly, there was a lack of monitoring by stakeholders in the implementation of the budget. Phang said My-PJ had sent a letter to PJ Mayor Mohd Azizi Mohd Zain, urging the latter to implement a list of reforms. This, he said, included having a budget theme, budget calendar, participatory budgeting, zero-based budgeting, KPIs on impact of spending and adopting a people-centric policy. Touching on some of these reforms, Phang explained that zero-based budgeting meant that all budget requests were justified by providing a breakdown of the amounts into specific identifiable projects. 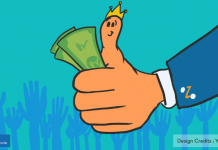 The traditional MBPJ method of incremental budgeting allocation, in lump sums, delays the spending of budgets and introduces favouritism – where councillors having good relations with officers get priority. 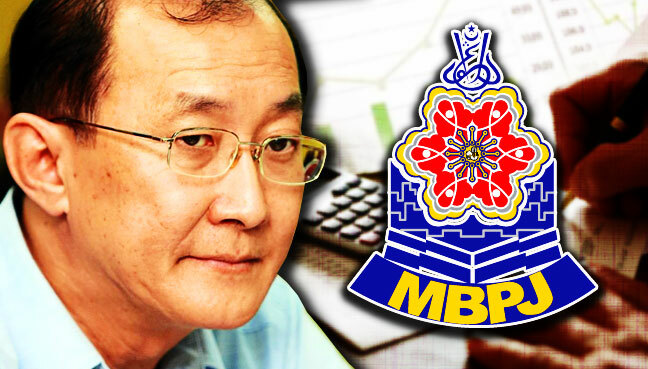 Phang noted that every year, MBPJ’s development budget allocation was not fully utilised, and this, he said, meant MBPJ was either not using the money for the people as it was supposed to or not spending it the right way. 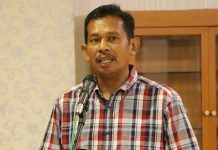 He said My-PJ had asked Azizi to get going on the Budget Monitoring Committee, which was approved by former Mayor Roslan Sakiman, and that they should have a quarterly review of the council’s budget implementation. 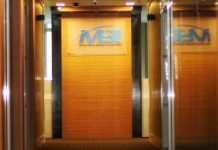 All these measures, Phang said were crucial as MBPJ had an annual budget allocation of RM300 million – money which should benefit the public, rather than being spent on infrastructure or programmes which had little impact.